Last month, BBC journalist and presenter Peter Snow interviewed Curator of European and American Art Theresa Papanikolas via Skype for a special Random Edition program on Pearl Harbor. 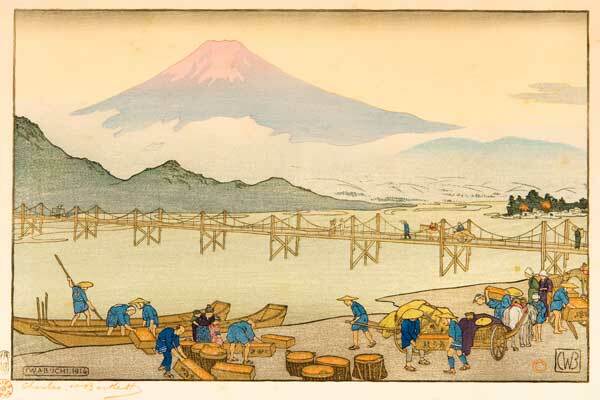 The BBC producer and researcher Andrew Snow had stumbled upon British artist Charles Bartlett, and his close connection to Japan as an inspiration for his art. He interviewed Theresa about the painter and master printmaker and his work, which is included in the Academy’s collection.